How? This is a question not asked often enough in relationships. 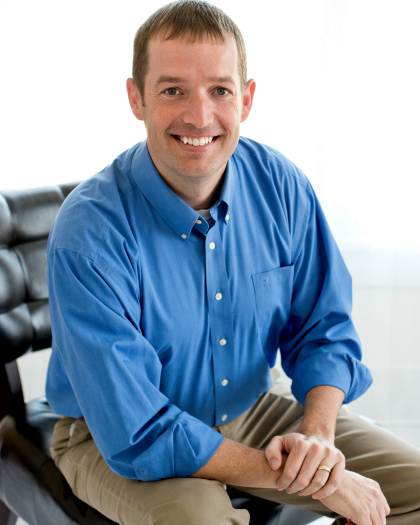 In my first book Friends, Partners & Lovers: What It Takes to Make Marriage Work, I answered the “whats” of marriage. What is a couple supposed to do to make their marriage work. In the follow up to FPL, I look at the “hows” of marriage. How are we supposed to operate so that our relationship is defined by happiness? Happily: 8 Commitments of Couples Who Laugh, Love & Lasts shows us the hows. The book publishes on October 16, 2018, but is avaiable for pre-order now. To find out the bonus gifts avaiable to those who pre-order and to learn more about the book, click HERE. 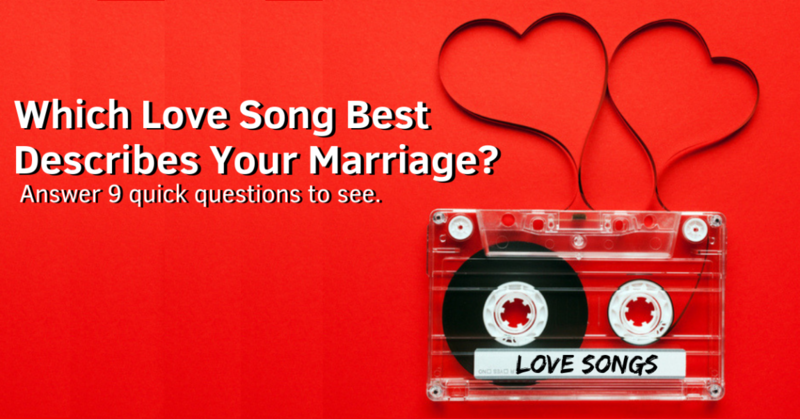 4 Responses to Which Love Song Best Describes Your Marriage? I felt I needed to answer none of the above to all of them as my husband is checked out of our marriage after having cheated and counseling wasn’t successful. He is completely indifferent, won’t talk and this is after six years. The therapist said he is a narcissist. Couldn’t really take the quiz, because we are divorced now. But I have a song! Before He Cheats.